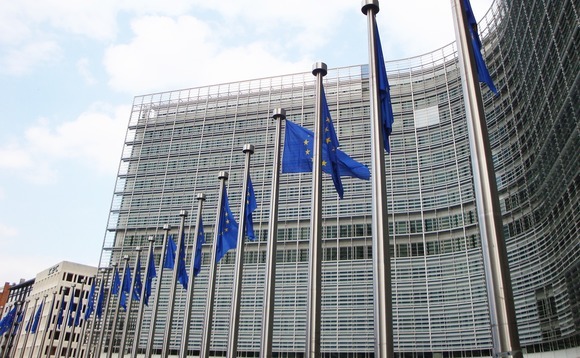 Barbados, Belize, Curaçao, Mauritius, Saint Lucia and Seychelles have been warned by the EU that some of its tax policies are "harmful" and must be updated to comply with best practices by the end of this year. The European Union's Code of Conduct Group (Business Taxation has written to each, asking them to make a high-level commitment to abolish or amend the relevant preferential regimes, without introducing any grandfathering mechanisms to water down the impact on non-resident businesses, according to international tax firm EY. Failure to comply will land these international financial centres on the EU's blacklist as a non-cooperative jurisdiction for tax purposes. Most of these issues are related to so-called preferential tax measures, rather than the original concerns about tax transparency. As a result, most international financial centres (IFCs) rushed to amend their rules on preferential treatment by the end of 2018.